If 2016 was great, 2017 was even better! 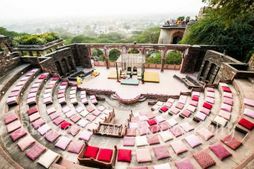 There were some amazing mandaps we spotted this year, and we love how couples tried something new! 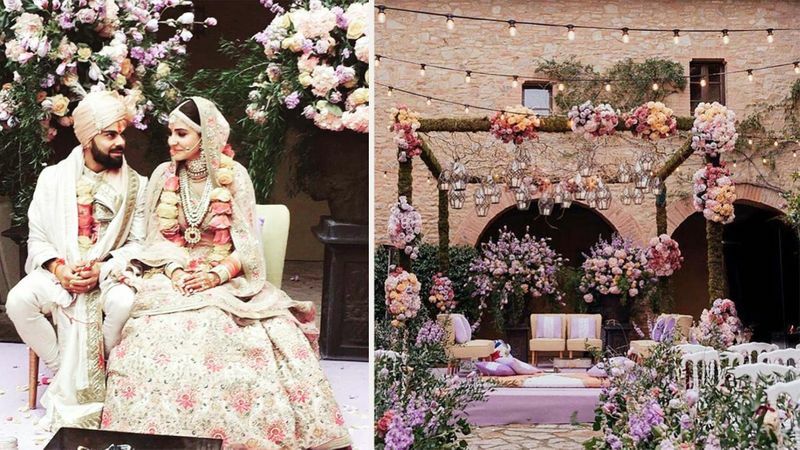 A far cry from the plain old four pillars and florals- this time it was way more than that with some gorgeous inspiration for your upcoming wedding! 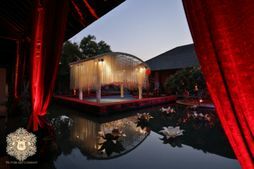 So here are the best mandaps from 2017 Real Weddings that we loved! 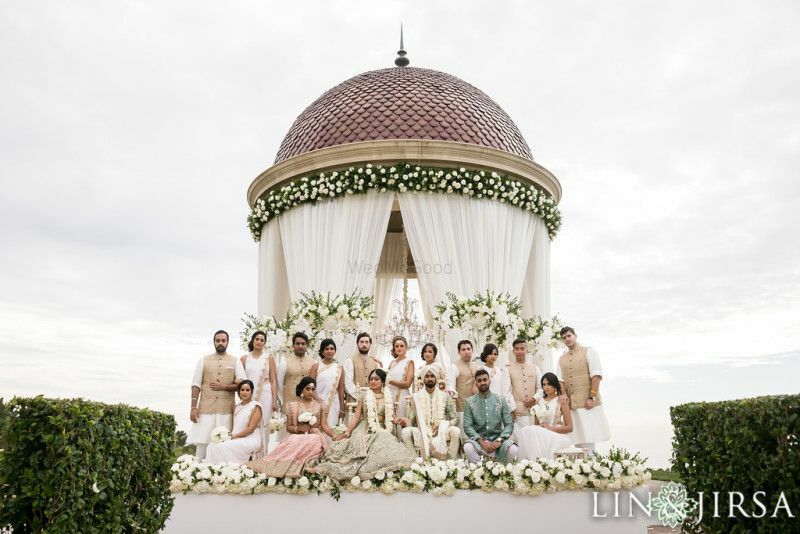 The Virushka Wedding mandap which was so dreamy! 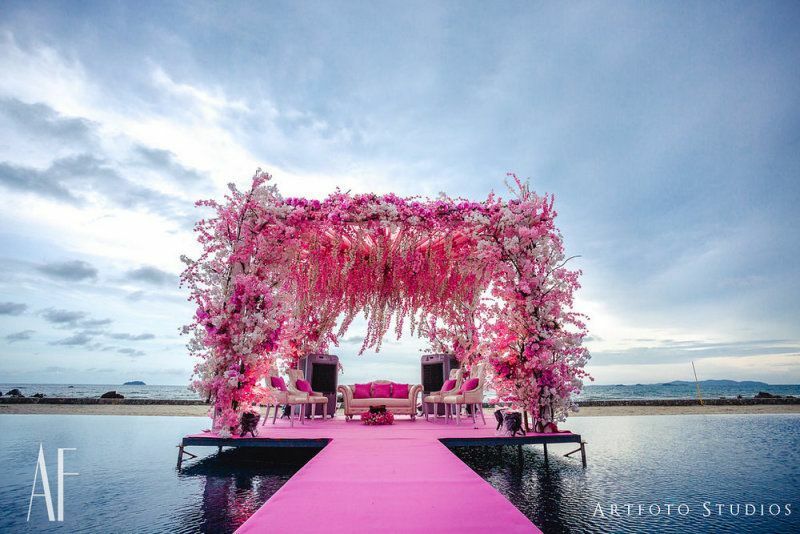 Now that's a mandap right out of a fairytale, isn't it? So pretty with those hanging lights! 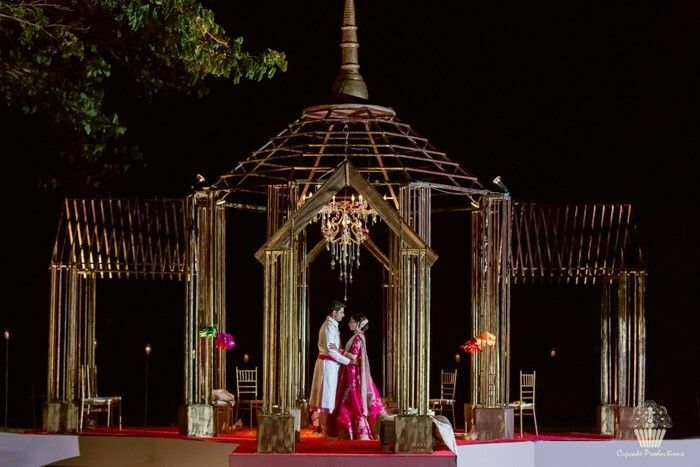 The mandap from Amrita Puri's Wedding which was just breathtaking! White drapes, ferns and creepers- can never go wrong with those! 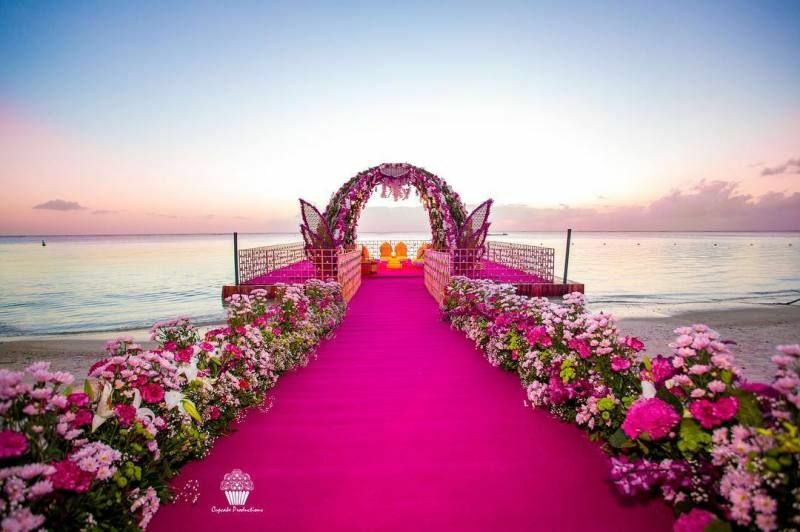 This pretty pink mandap by the sea that's seems to real to be true! 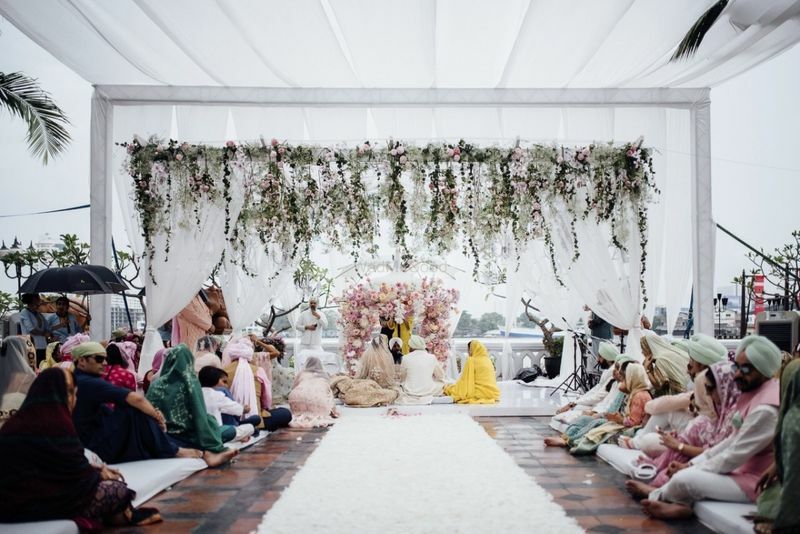 Isn't this just the most gorgeous mandap ever? And look at the setting around it- so dreamy! 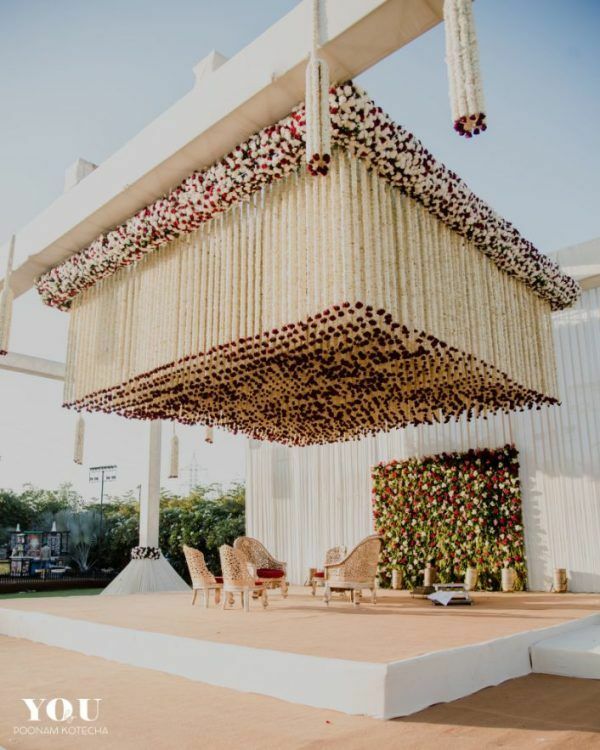 This mandap with suspended floral strings that's so unique! This has to be one of the most exceptional mandaps we have seen- love the clean white look and those gorg long floral strings hanging above! 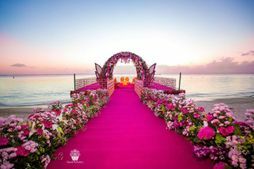 That floral arch and those pretty flowers lining the aisle and the sea adds the perfect backdrop! 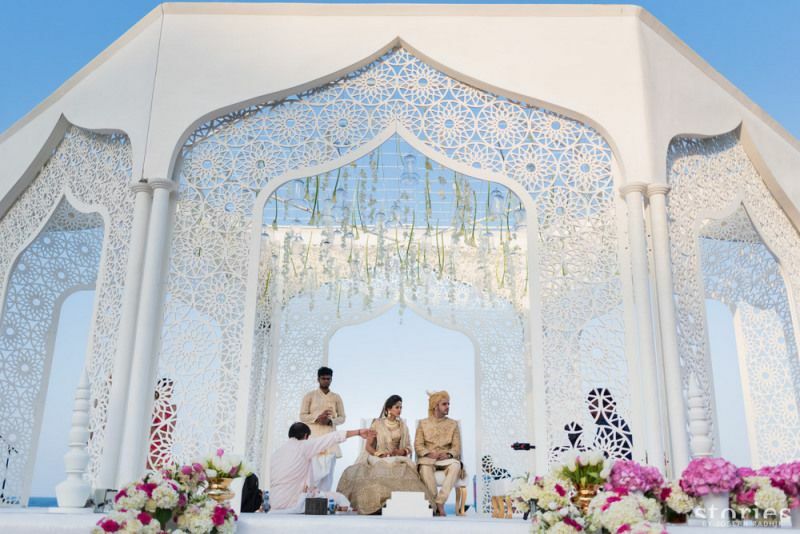 This dreamy white mandap which was so unique! 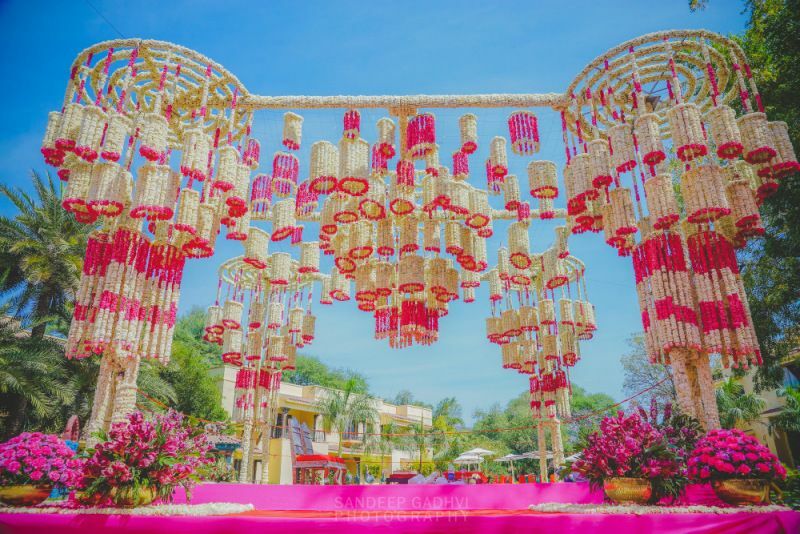 Now that is a mandap to remember! Clean and white and so summery! 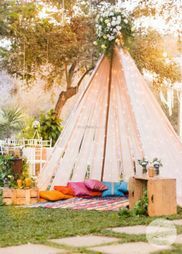 So pretty and perfect, plus this is a great idea if you want to go the non-floral way! 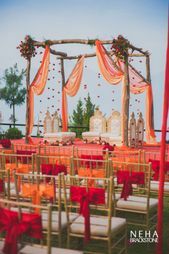 This circular mandap with botanical elements and drapes! 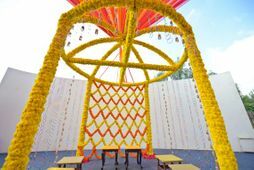 Floral chandeliers in a mandap? Lends such an interesting look to it! This unique and rustic mandap which was so offbeat! 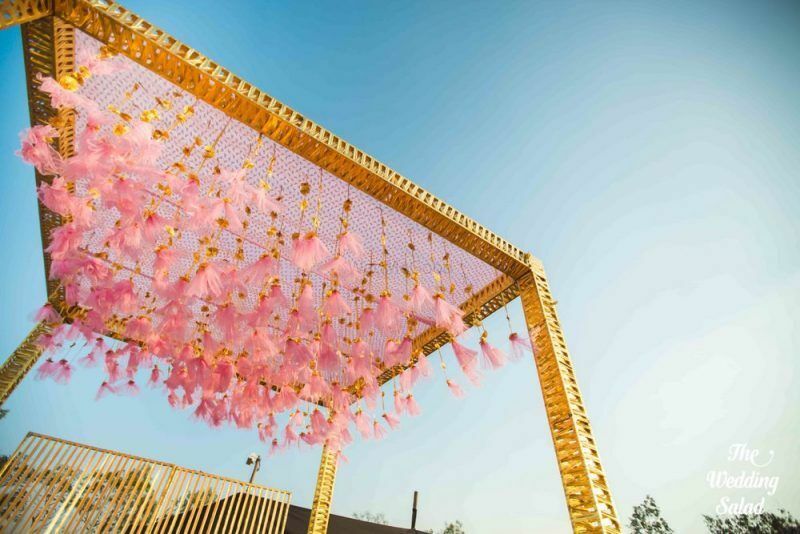 Now that's one offbeat mandap! A wooden structure sans florals- so unique!